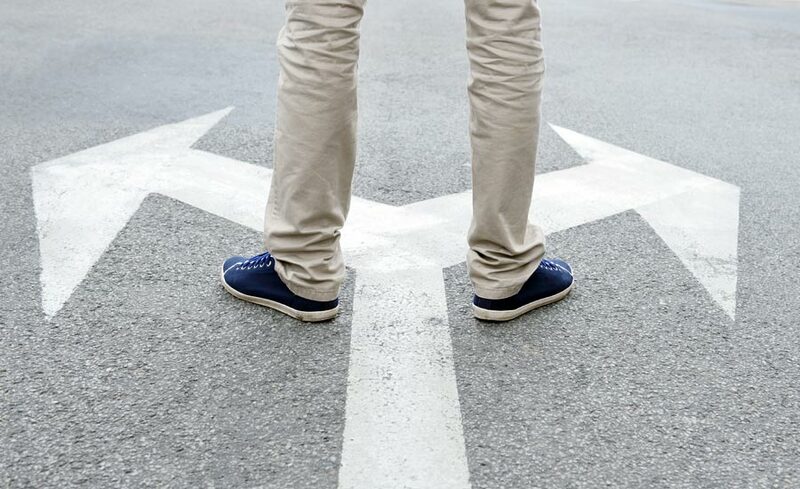 Which IESE Executive Education program best fits my profile? What differentiates an AMP program from a PLD? Where is the Global CEO Program delivered? These are just some of the many questions facing participants contemplating taking a program at IESE. The new Executive Education website resolves doubts and answers questions, giving you the option of navigating by user profile. You can also use the innovative program finder to find and compare the 60+ programs in our top-ranked Executive Education portfolio. C-SUITE AND SENIOR EXECUTIVES: Global CEO Program, Advanced Management Program, Programa de Alta Direccción de Empresas, Programa de Alta Dirección para Líderes de las Américas. FUNCTIONAL DIRECTORS: Program for Leadership Development, Programa de Desarrollo Directivo. COMPETENCIES AND SECTORS: Our extensive portfolio of focused programs, industry meetings and industry specific programs. COMPANIES: Custom programs and corporate partnerships. Users can access each program in one click from the new home page. The web includes a brand new program finder which will help users to find the program that best matches executive experience, geographic area, program type, area and sector. Once you have selected your search parameters, the finder lets you compare up to three programs, and download the relevant brochures. 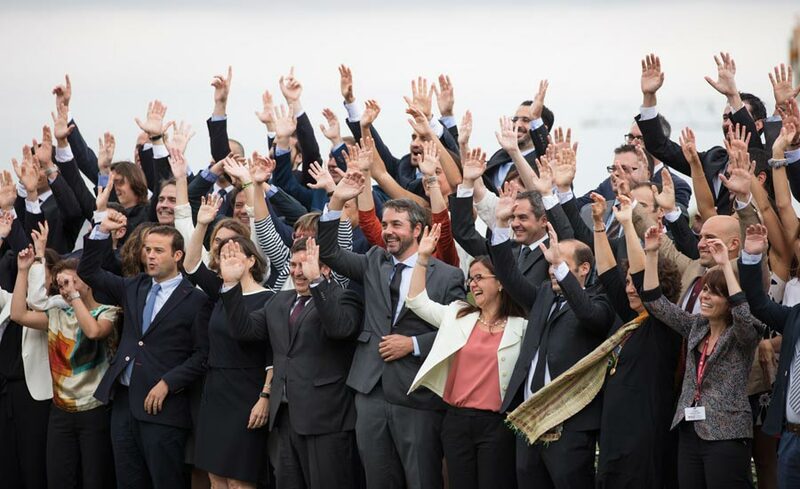 The new web also digs deep into the IESE learning experience and showcases personal experience via numerous testimonials from executives and professors. 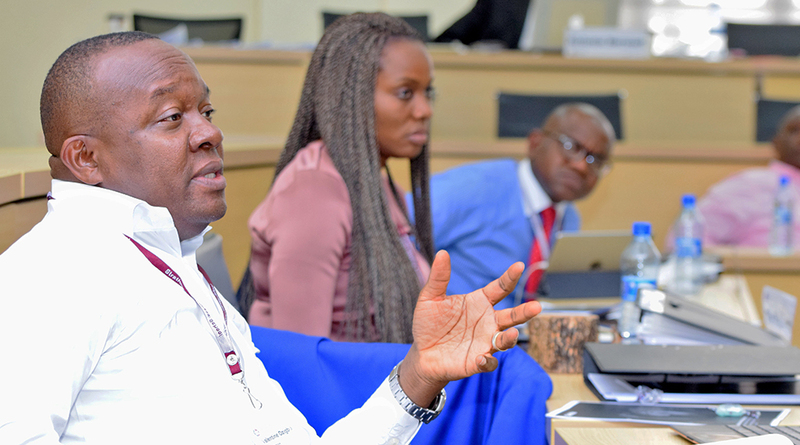 We have also created a specific section on the key leadership competencies that are developed across each stage of your career, as well as the faculty and teaching methodologies that drive this. 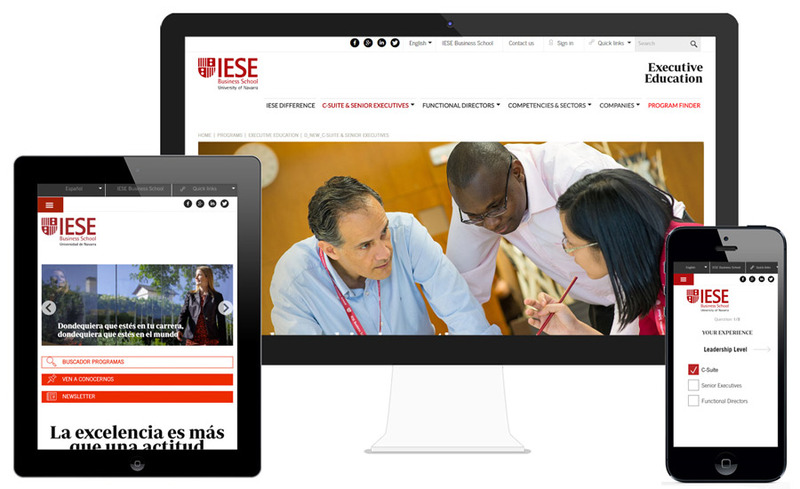 Navigate our new site and and discover why Executive Education programs at IESE have been ranked #1 in the world by the Financial Times.